1. Purchase a Case of Paper, rather than 1 ream at a time. 2. Print in Black & White, rather than in Color. Change your printer setting by going to the Control Panel -> Printers ->right click your printer -> select printing preferences -> Change Color to Black ink only. You might also want to look into purchasing a laser printer versus an ink jet if you plan on printing a lot and you only want to print in black. Black Friday would be a great opportunity to find a good deal. 3. Print only the coupons you know you will use or are a high dollar amount. Most coupons have a maximum print limit & a shut off date. Therefore, if you want a printable coupon print it now, because if you wait it might be gone. I don’t recommend printing every coupon you see online. Most of the time you will just end up throwing them away and wasting a lot of ink. 4. Print 2 coupons per computer to maximize on savings. Hint: Your smart phone coupons as a computer! 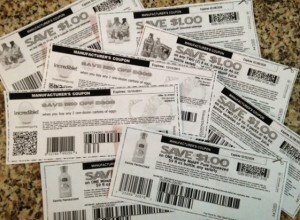 If there is a high value coupon or one for a product you use on a weekly basis, then print it as many times as possible. Most coupons can be printed twice per computer. Print it once and then hit the back button twice in your browser. 5. Plan your ink purchases in advance so you can be sure to purchase it when it is on sale. Only purchase ink if it is on sale or purchase generic cartridges. Click here to start printing coupons! 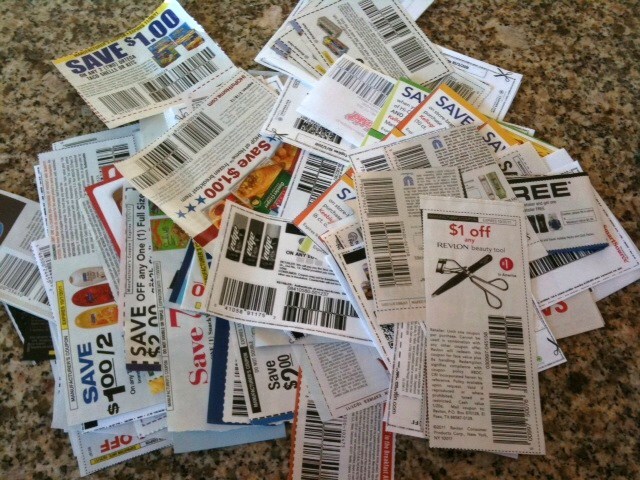 Or learn more about coupons by reading this post: 26 Random Coupon Facts!